Father John Anthony McGuckin is a Stavrofor Priest of the Romanian Orthodox Church. He is the Nielsen Professor of Early Christian and Byzantine Church History at Union Theological Seminary, and Professor of Byzantine Christianity at New York’s Columbia University. 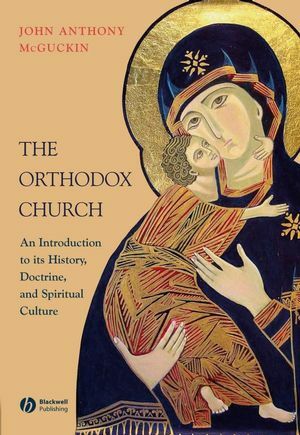 Professor McGuckin has published more than twenty books on religious and historical themes and is considered one of the most articulate spokespersons of the early Christian and Eastern Orthodox tradition writing in English today.